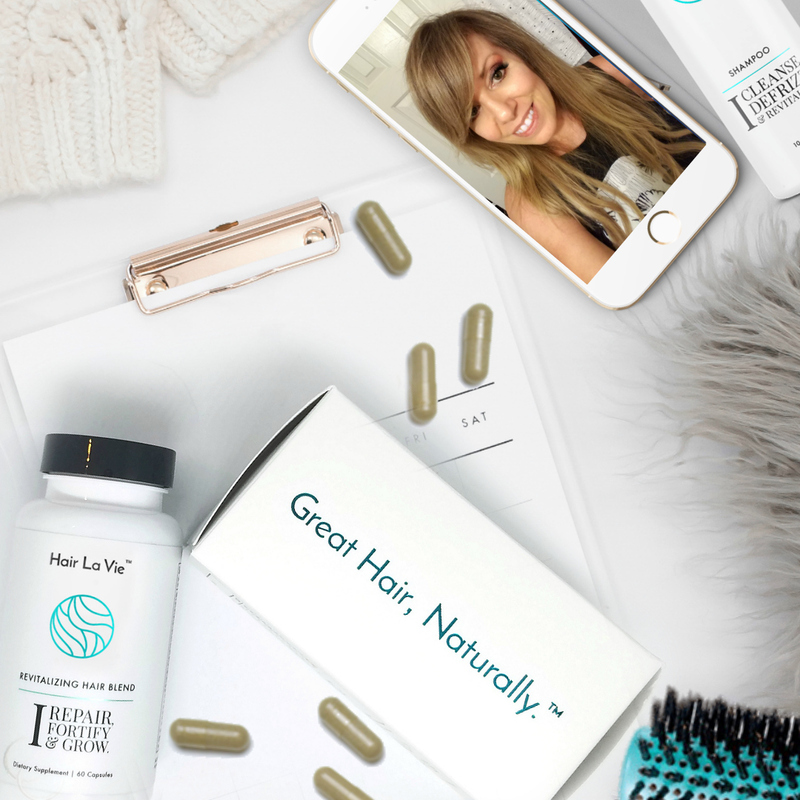 Being in the beauty industry for many years is what prompted me to start this website in the first place as all I seem to see online is beauty tips for the younger generation. And we all know that does not work for the forty and over crowd as it can make you look older. My slogan is one size does not fit all, and this goes for beauty as well. 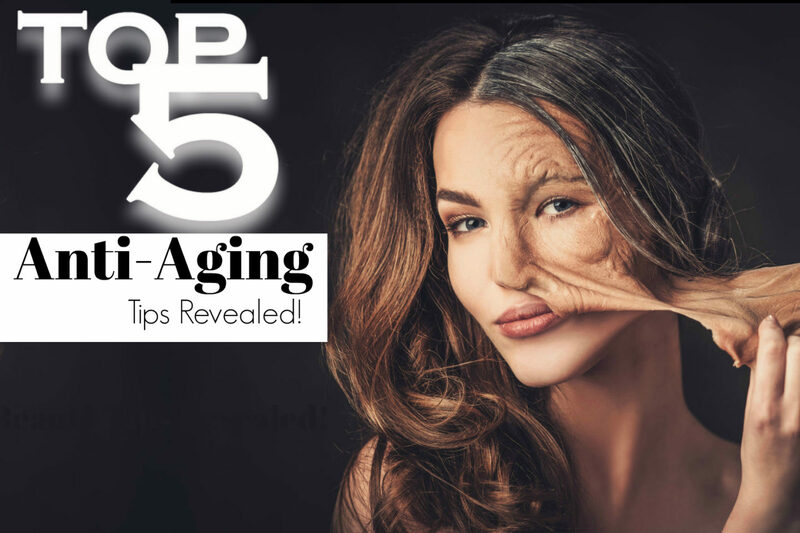 Hence today I wanted to share with you some of my Top 5 Anti-Aging Secrets Revealed! So if you want to enjoy makeup and look amazing at the same time continue to reading! Yes, I know that may be hard as you probably have your handy dandy powder compact that you have been using since the eighties. But ladies let me tell you, that a dewy look gives us a much younger appearance. And Stay away from the powder! See why below. Powder is not our best friend as it was in our younger years, so toss that compact in the trash! You see as we get older, all powder will do is highlight those imperfections, sit in any crevices or wrinkles you have highlighting them or worse yet creating false wrinkles. 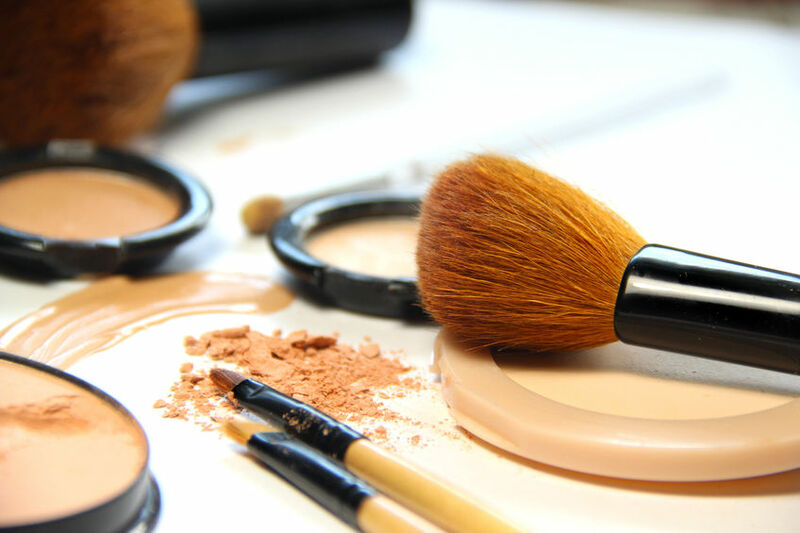 Powders can also lead to a dull, ashy complexion. Well, the best wrinkle we ever had is the one we never get, so the first thing if you are not already doing this is to use prescription Retina A. This product is excellent at helping to improve the texture of your skin, including diminishing wrinkles and some sun damaged areas. You see as we age our cellular turn over slows down! Retin-A works by stimulating the production of collagen, increasing cell turnover and regulating the cell cycle. 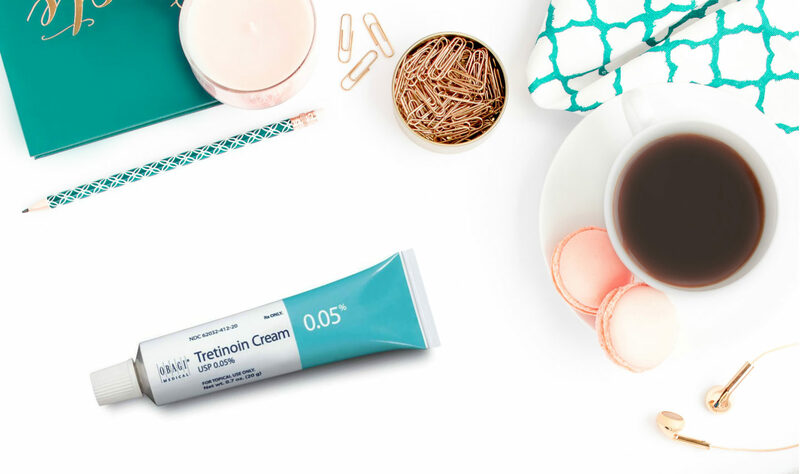 Tretinoin speeds up cell turnover and stimulates collagen, hence reducing fine lines and wrinkles. Sometimes you feel like a nut, sometimes you want to look younger, and coconut oil is here to help! Coconut oil is a powerful beauty product, that is a must in my beauty arsenal. Coconut oil has many benefits as it is a natural antibacterial, antifungal, and anti-inflammatory agent. I love this as a skincare item as not only is it natural, and inexpensive, it also penetrates deeper into the skin and moisturizes, all while delivering critical nutrients to your skin cells. I use coconut oil for both an exfoliant and moisturizer and a tiny bit goes far! A primer, aka a wrinkle filler, is must to apply to your face before foundation or concealer to create a smooth surface. I explain primer in makeup, the same way, I would with a house. Similar to the primer that you would apply to a wall before painting, you want to do the same with your eyes and face. 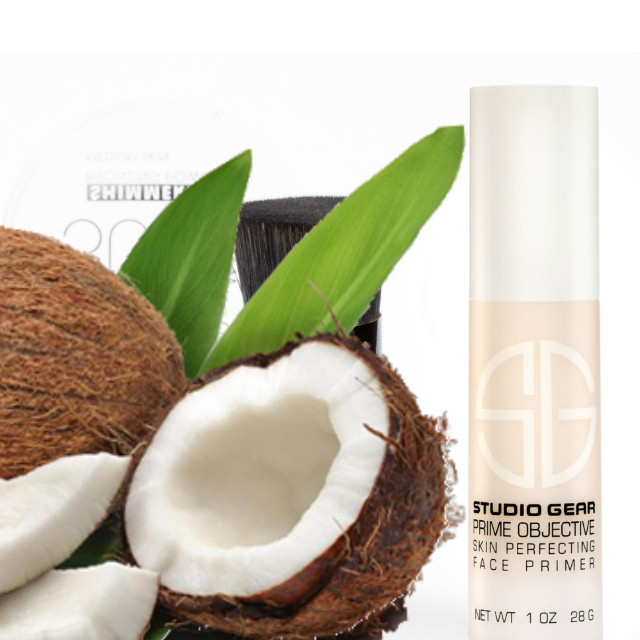 For makeup application, primer allows the color to adhere better, last longer, with little transparency and minimal fading. For skincare, without them, your makeup will sit in your pores, create false wrinkles, while leaving a dull appearance…period! On the other hand, when you do use a primer, you’ll find that your foundation will have a much smoother finish while minimizing the appearance of pores and fine lines and this primer has really helped keep my facial makeup in place while adding that extra glow just in time summer! While you may be cleansing and applying moisturizer or anti-aging creams, that is not enough. If you want healthy, glowing skin, you should also be exfoliating. Why do you ask? Because, by the time we are in our forties, cellular turn over has really slowed down, meaning that our body is slower to shed dead skin cells and produce new ones. This buildup of dead skin cells can have an adverse effect on our 40 plus complexion leaving you looking dry, dull and much older. Additionally, this build of dead, dry skin creates a barrier for our skincare products. So those expensive serums and creams that you’re spending all that money on can’t get to the fresh new skin which is hidden below this barrier of dead skin cells. Hence, exfoliation is here to help speed up the process of shedding old skin and making room for new skin to emerge.